These days our lives have become so busy with work, social life and family that oftentimes we hardly find time for our inner self. As a consequence we feel stressed, tired, confused and overwhelmed with our busy lives. Though we try to complete as many tasks in a day, it’s also important for us to stay grounded and re-connect with ourselves and this is where Kundalini yoga can support us. Kundalini yoga offers a variety of techniques to help strengthen us physically, mentally and spiritually and here are a few exercises you can use. Long deep breathing is a great way to relax the body and calm the mind. Sit in easy pose (cross-legged) with palms resting gently on your knees then inhale deeply watching the breath as you take it down into your abdomen. Gently fill your lungs and relax your neck and feel your shoulders melt down to the ground. Close your eyes and focus at the third eye point. Once your chest is completely filled, slowly exhale the breath and repeat. If possible try to practice this in the early morning as it’s the time when the air is fresh and contains the greatest amount of prana (life force). Also, the mind will be calm and unburdened with the hustle and bustle of our busy lives. This will help kick start your day with focused concentration. Yogi Bhajan’s Praana, Praanee, Praanayam is a wonderful resource for a variety of breathing exercises if you want to expand your breathing technique. Before I started Kundalini Yoga, I constantly suffered from neck and shoulder pains due to spending too much time at my desk with my computer. Once I started my practice and developed my posture (asana), I was able to reduce the aches and pains with the dynamic movement in our kriyas. The expansion and contraction of movement and postures apply pressure on our muscles and internal organs. This combined with powerful pranayams create the effect of charging our blood system with oxygen which feeds our nervous and immune systems. Thus the body feels stronger and is able to discharge harmful toxins and we don’t fall sick easily. The Kriya for Disease Resistance is a powerful exercise to keep bugs at bay. Check out Infinity and Me by Harijot Kaur Khalsa for some great ideas at improving and strengthening your body systems. Many of us find it difficult to calm our mind and meditate especially if we are always on the go and in our busy lives we are constantly switched on to whatever life throws at us. In Kundalini yoga, meditation is the best way for us to explore our full human potential as it helps us focus our mind and observe what’s really going on within us. Most importantly, meditation helps us to let go of the burdens and worries of the day and sit within our neutral mind. With practice we can start to increase our awareness and intuition as we tune into our true self which gives us strength to overcome challenges in our busy lives. 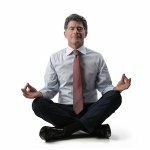 There are many meditations for different purposes but if you are new to meditation, calming the mind can require great energy and perseverance. 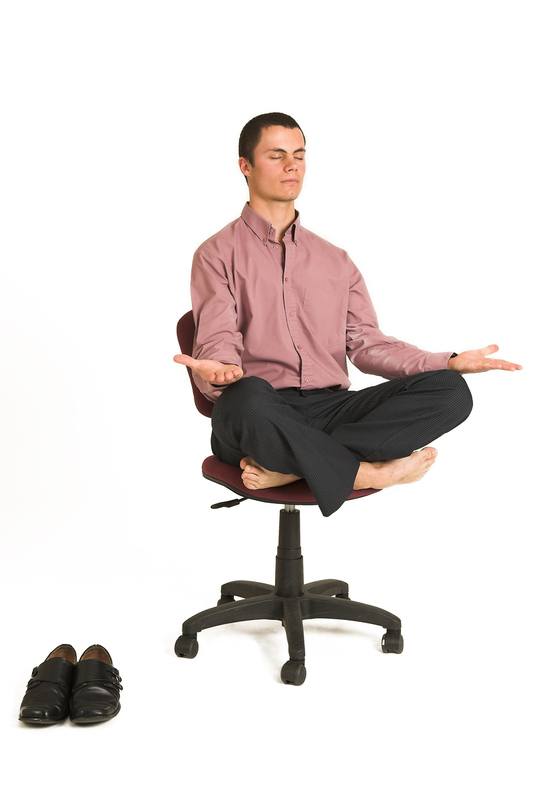 Start with “Meditation for Beginners’ by sitting in easy pose and meditate on your pulse. You can feel for your pulse on your left or right wrist or behind your jaw. Close your eyes and focus on your third eye as you meditate. Try doing this for 3 minutes then gradually build up to 5 minutes. You’ll be amazed at the effects! As you’re developing your meditation practice, using a guided meditation CD can be helpful. 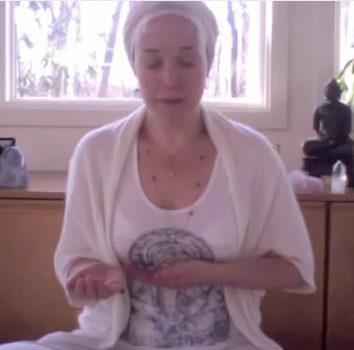 Ramdesh Kaur’s Journey into Stillness: Guided Meditations Kundalini Mantra is a lovely one to try. Or Mirabai Ceiba’s Meditations for Transformation: Cycle of Life. Kundalini Yoga can empower us to stand strong in our true selves as we go about our busy lives.